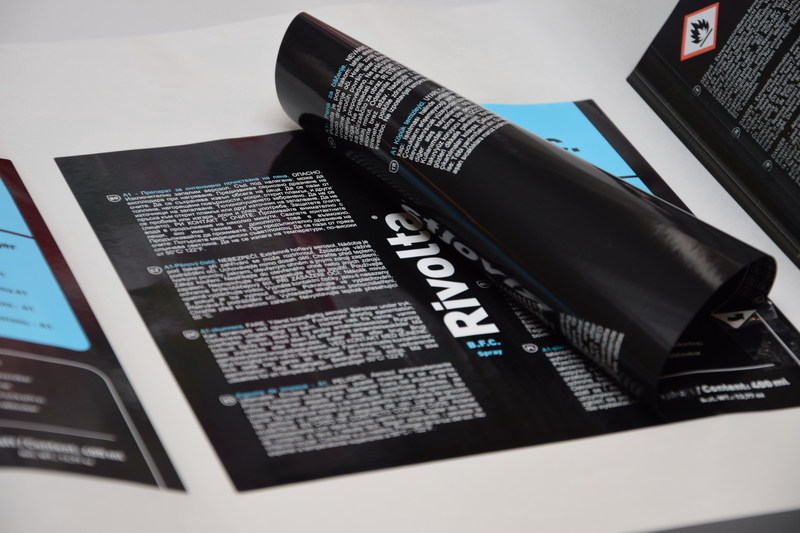 For label and narrow/mid web printers looking at ways to diversify their business and open up new revenue streams, a number of opportunities present themselves. From diversification within labels - smart/interactive, peel and reveal, shrink sleeves - to new packaging formats - flexibles, folding cartons and some lightweight corrugated - there's an almost endless array of opportunities. 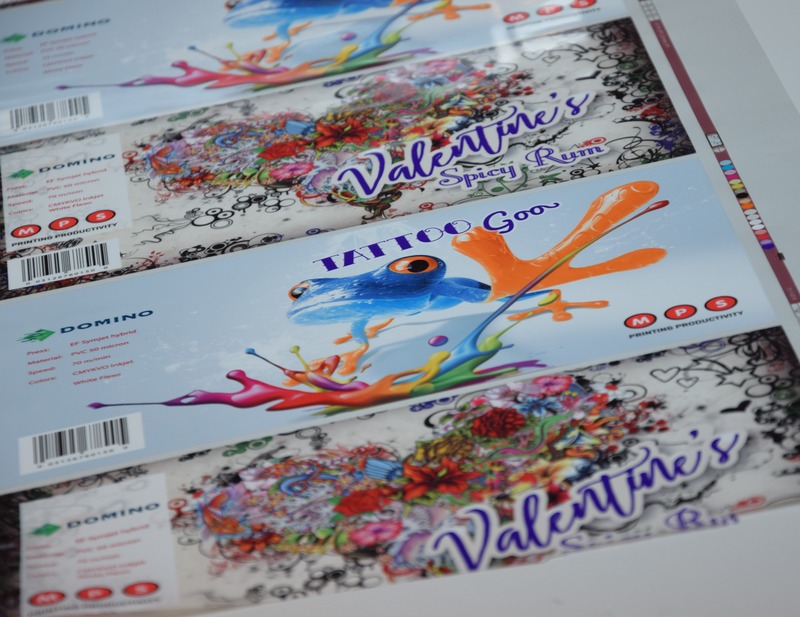 In this whitepaper, Hans Poortinga, Manager of the MPS Systems Technology & Expertise Center in Arnhem, looks at why, how and where label and narrow web printers can be successful by diversifying their product range. 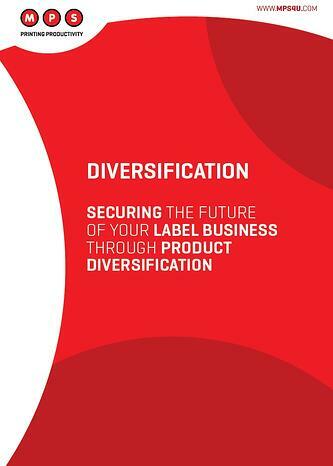 Discover how diversification can secure the future of your label business — download the whitepaper. Share your knowledge with your colleagues!